Deb Fitzpatrick lives and works in Fremantle, WA, Australia. 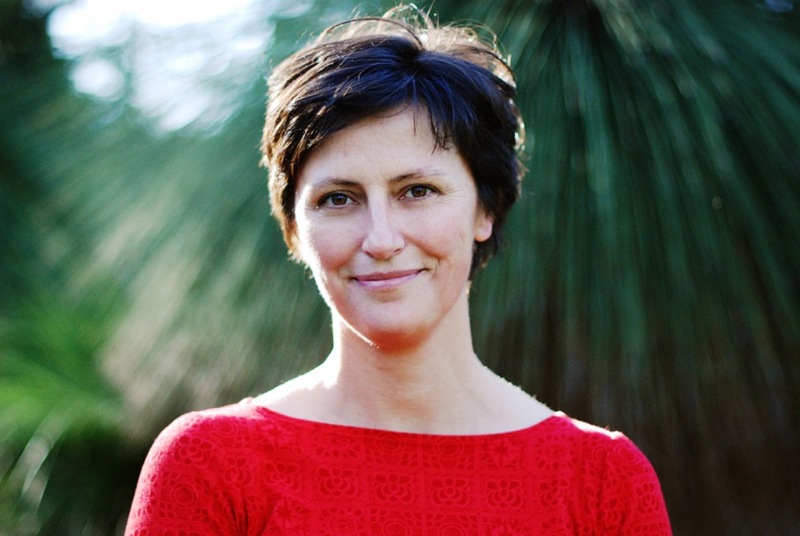 She has a Master of Arts (Creative Writing) from UWA and occasionally teaches creative writing and editing at Curtin University. Deb is the author of four novels. 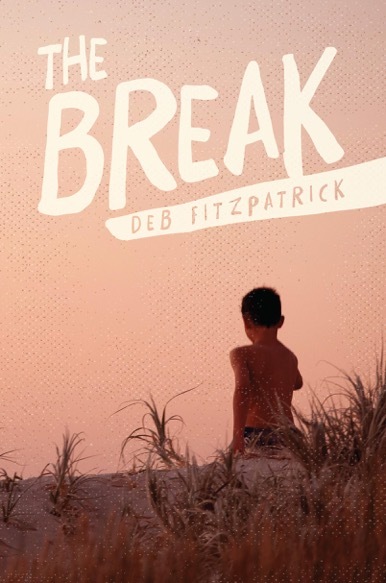 The Break (2014) is for adult readers. 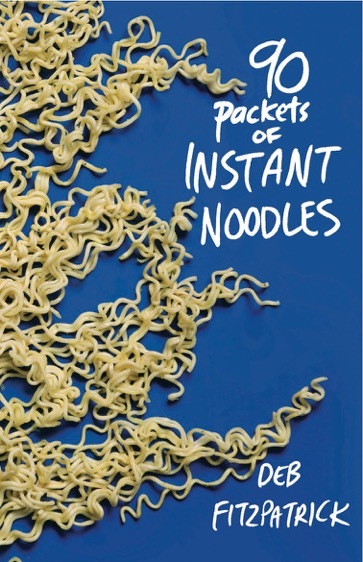 Both of her novels for young adults – 90 Packets of Instant Noodles (2010) and Have You Seen Ally Queen? (2011) – were named Notable Books by the Children’s Book Council of Australia. 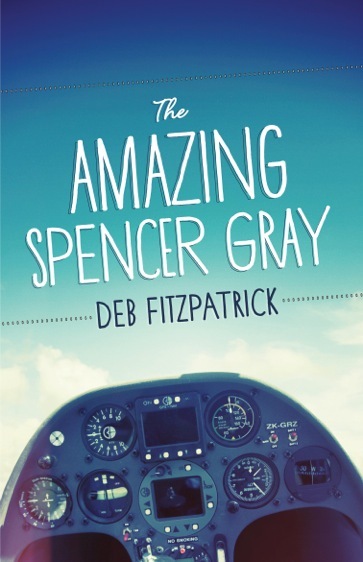 The Amazing Spencer Gray (2013), a novel for younger readers, will be published in the US in 2016. This year, Deb is excited to be releasing At My Door, a new title for younger readers. All of Deb’s books are published by Fremantle Press. I devoured books as a child and wrote really bad poetry from about the age of 10. My teachers kindly encouraged me in my writing and by the time I got to university I was submitting short stories to competitions and literary magazines. I went on to do a Master of Arts in creative writing, and that changed everything for me – I wrote my first novel and never looked back. The novel form suited me perfectly; it gave me room to develop my characters in a way that I couldn’t within the restrictions of the short story. 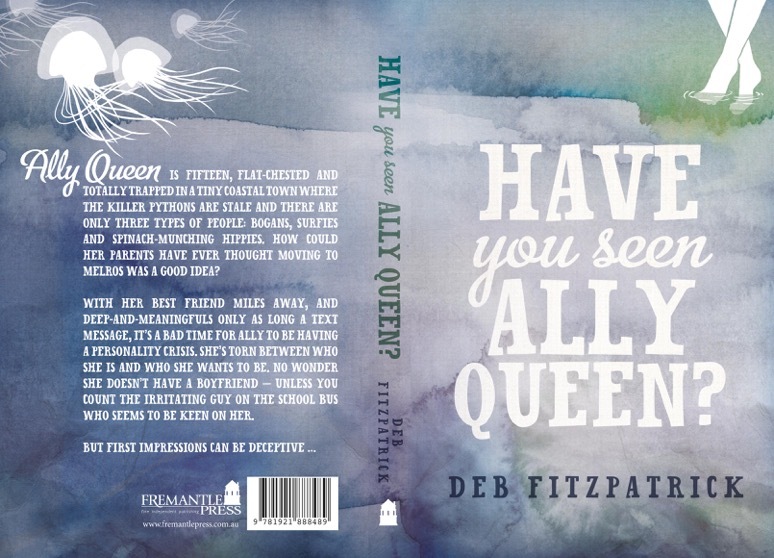 I was shortlisted for the TAG Hungerford Award in 2007 for Have You Seen Ally Queen? and have since published four novels with Fremantle Press. It’s been a wonderful ride! My latest book, The Break, is set in Margaret River and Gracetown in Western Australia in the mid-1990s. It follows two families and the environment around them, and the community they are part of. Rosie and Cray are in their twenties and are looking to escape what they see as society’s expectations. Fergus and Liza are working on the family farm. Fergus’s brother, a recovering heroin addict, decides to return in an attempt to heal old wounds. But resentment runs deep. The two families join forces to protect the place they love when developers come to town. But when that place turns on them, will everything fall apart? I can’t work at home. I end up washing, cooking, grocery-shopping and cleaning. It’s absolutely hopeless for me as a writing space. So I have a desk in a shared office space in Fremantle, Western Australia, where other people who have small businesses also work. There are graphic designers, architects, photographers and engineers in our office. It’s the perfect combination of stimulation and focus for me. Plus I can nip out and get a fabulous coffee whenever I want! When I’m working on a book, I will write each morning for five days a week. I aim to write 700 words a day, but the truth is I rarely get more than 500 down on the page. It can be excruciating! Once I’ve done my writing, I’ll reward myself by checking my emails. I also work as a freelance editor, so if I’m working on an editing project, I’ll then turn my mind to that. My days are shaped very much by my kids’ routine: I write and edit in between dropping them at school and collecting them at 3 o’clock. I love that I am able to do both of these things every day. I begin by getting the ideas and words down as best I can, and will stop to do research whenever I need. I don’t plan. The story unfolds organically, and I love the twists and turns and the epiphanies along the way. If I knew exactly what I was going to write each day I would be bored to tears! It needs to be a creative adventure for me, too. I don’t like talking about what I’m currently working on, and feel a bit superstitious about that, as if talking about it too much will kill the secret excitement of the amazing secret world I have in a file on my computer, which only I know about. It’s pathetic, isn’t it?! Once I have a few chapters down, I’ll then go back and polish them up before moving on. I enjoy the editing process and the way this allows me to introduce more detail and strengthen what is already there. Usually at that stage I feel a little clearer and more confident about moving on to the rest of the story. I sort of work like this in 5000-word chunks – write 5000 words, then go back and edit them, then write the next 5000, etc. etc. I love the challenge of trying to wrestle feelings into words and into the actions and conversations of my characters. I love being able to capture something of the places I love on the page for others to share. I love the excitement of kids I meet who have read my books or who are excited about their own writing projects. I love meeting English teachers who want to light the fire in their students! Being in nature, watching films and listening to music always opens me up to creativity. Incredibly, the news regularly seems to offer me stories to pursue, and I love combining fact with fiction, as I’ve done in The Amazing Spencer Gray and The Break. Simply getting the words on the page is the hardest thing for me – fighting my procrastination devil! And I’m not the kind of writer who can sit down and write 2000 words a day; I’m lucky if I can squeeze out 500 words a day! The other challenge at the moment is juggling the needs of my family (I have a wonderful husband and two gorgeous children) with increasing demands on me to travel, to attend festivals, etc. I love to travel but this is obviously hard on the family when they can’t join me. So it’s a matter of asking for a lot of help, which I’m not very good at. Actually, nothing. Part of the joy of it for me has been the unfolding understanding of the industry and how it works. I’m glad I didn’t know everything I know now! I just want to keep writing, continue to hone my craft, and keep being published and read! It’s such a competitive industry and I never take any of my small successes for granted. I would also love to see libraries around Australia continue to receive funding so that everyone, no matter their circumstances, can access books. I virtually lived in my local libraries as I grew up, and I continue to haunt them! They are an invaluable resource for all. 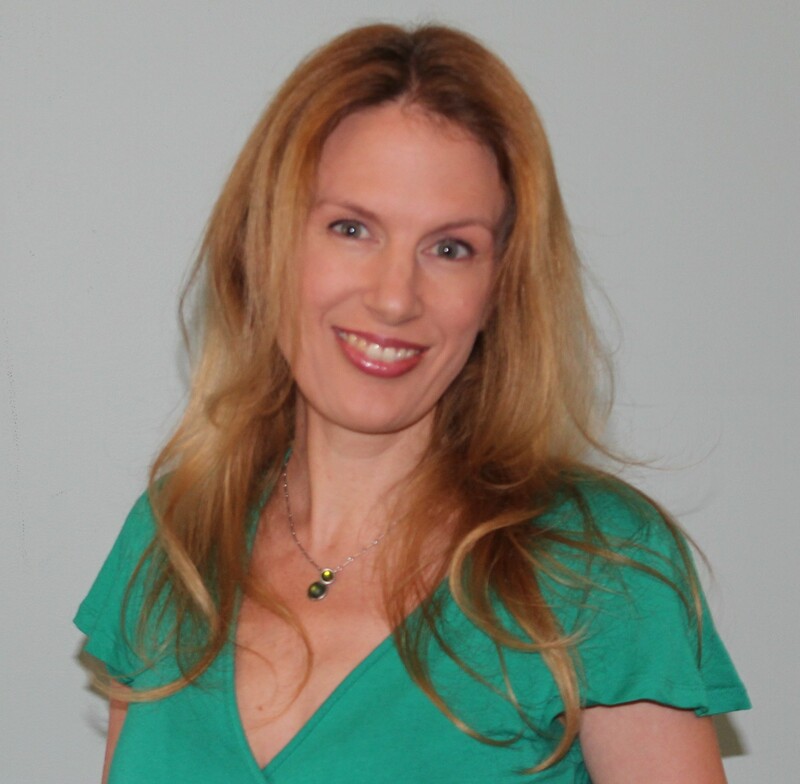 Thanks, Nicole, for this lovely interview with the always-interesting Deb!